Real bamboo is unmatchable. 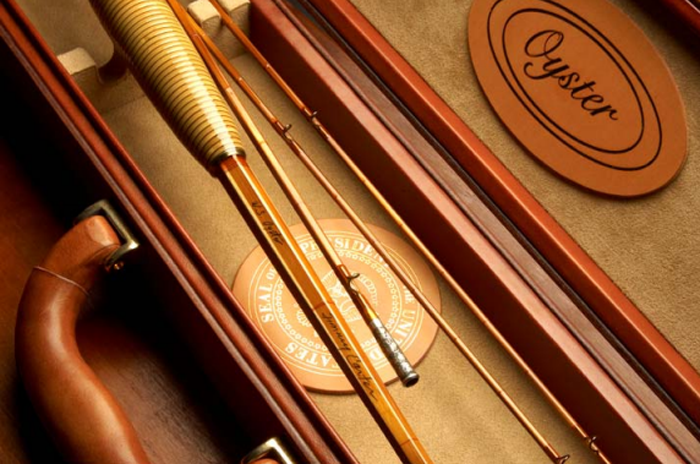 A special commission for U.S. President Jimmy Carter, hand crafted & engraved by Bill Oyster. Oyster photo. Read the complete story . 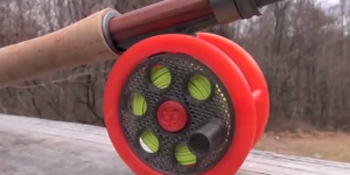 . .
For additional information of fly fishing and 3D printing . . .